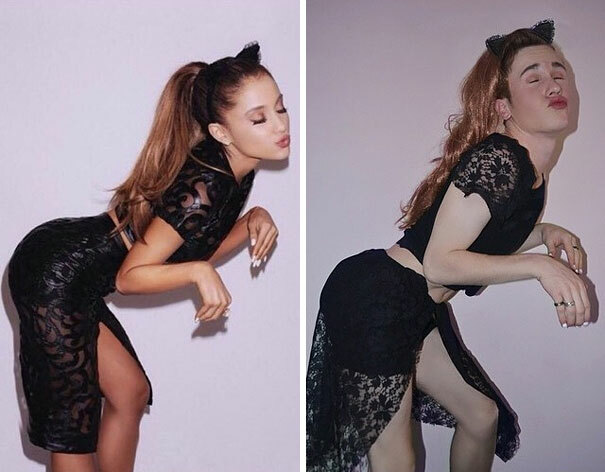 A guy from New Zealand became social-media famous after creating these humorous imitations of famous people. 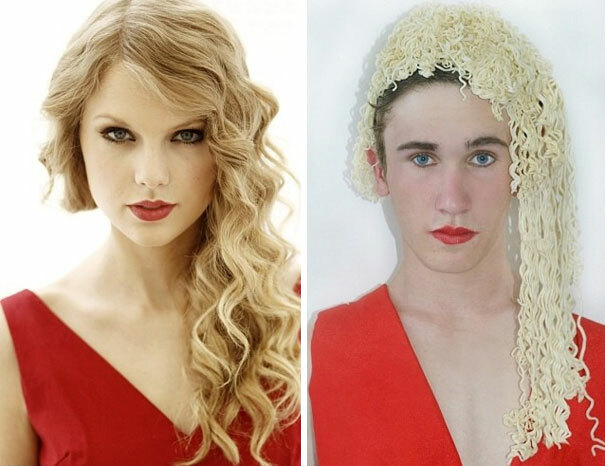 Liam Martin is 17 years old and has 1.8 million followers on Instagram. For his creative transformations, Lian wears colorful wigs, garbage bags and even various food items. 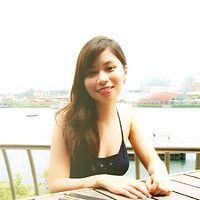 Anna Agoncillo interestingly examines society, online behaviour, cognition, attraction, dreams and mainly how psychology affects life. I love this guy... throws all glamour away!